Yay for the weekend! I have exactly one more week until a nice and long vacation in up state New York followed by my cousins wedding. Long weekends are a good break from work during the summertime, but a real week long vaca is definitely a must-do for me at some point during the summer. I’ll be packing lots of books and magazines so that I can catch up on reading (and also maybe get ahead on some blogging!). If you have any suggestions on books please let me know because I’m stuck on what to read next! Orphan Black is my new favorite show. I’ve watched all of season one and part of season two already (there are only ten episodes a season) and I seriously cannot stop watching it. The first season is free on Amazon instant video with Amazon Prime. 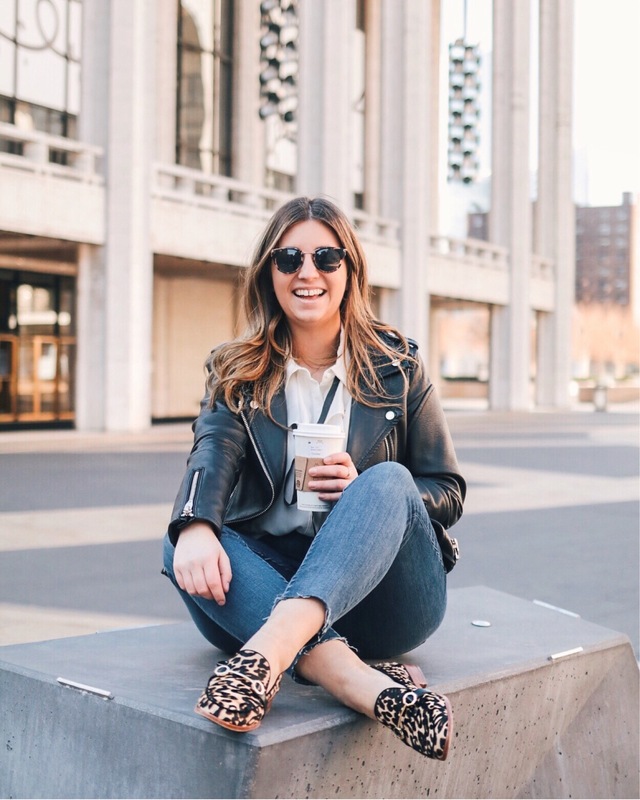 Hallie shared a recap of the blogger panel at last weekend’s Her Campus Conference and as per usual her post is hilarious but also has some incredible advice (both for style and blogging!). While I’m not exactly self employed I do work on a lot of independent projects (for both my internship and blog) so these tips from Stephanie Sterjovski are incredibly helpful. Primark is planning on opening it’s first US store in Boston and I couldn’t be more excited (even though it’s more than a year away). I’m always jealous of the UK bloggers who shop there. I hope you all have a great weekend! I’ll be back Monday with a little guide of my favorite NYC spots!